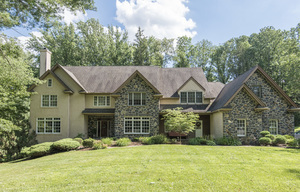 Headline: Reduced 5/30 to $625,000 - 5 Bed, 2 1/2 Bath Single Home on a 2 Acre wooded lot in Media. Listing Courtesy of: Berkshire Hathaway Home Services, Fox & Roach Realtors. 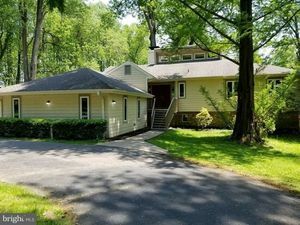 Headline: OPEN HOUSE Sunday 1-3pm. Beautiful 6 bedroom colonial with all the bells and whistles on over an acre of fenced-in yard.